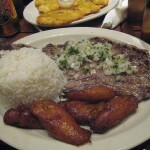 Havana is an excellent tourist destination of Cuba. It is actually one of its most visited places. 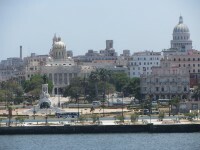 The Cuban capital city is home to innumerable fantastic and unique sights. There are several visitor attractions, landmarks and entertainment options offered by this magnificent city. In the previous guides I have already presented you several aspects relating to this city. Below I will give you some ideas relating to the best things you should do in the city. Visiting Old Havana, renting a classic 50’s car, having a drink at the El Floridita, making a walk on the famous Malecon, visiting the fortresses of Havana, watching a tango show and dancing with the locals on the streets are just some of the best activities visitors should try out here. Old Havana is the major area of the city. It is abundant in architectural jewels: colonial, Baroque and neoclassical buildings and typical Cuban squares. 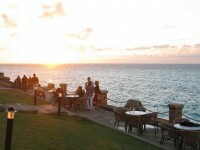 If you would like to see the real side of Havana, you can not miss this fantastic area! Everyone knows that the Cuban culture is unique. Local people were born with the rhythm of Rumba. Cubans love to sing their traditional songs and to dance on the streets. Why don’t you join them? It is the best way to get in touch with local culture. Renting a classic 50’s car is a unique experience. If you imagine a street of Havana, ou surely imagine it with a classic car parked along the sidewalk. I think renting one and making a sightseeing tour by a classic car is one of the top 10 things to do in Havana. The famous El Floridita bar is one of the most attractive venues of the city. One of Hemingway’s favorite places, the El Floridita is a must-visit if you spend your vacation in Havana. 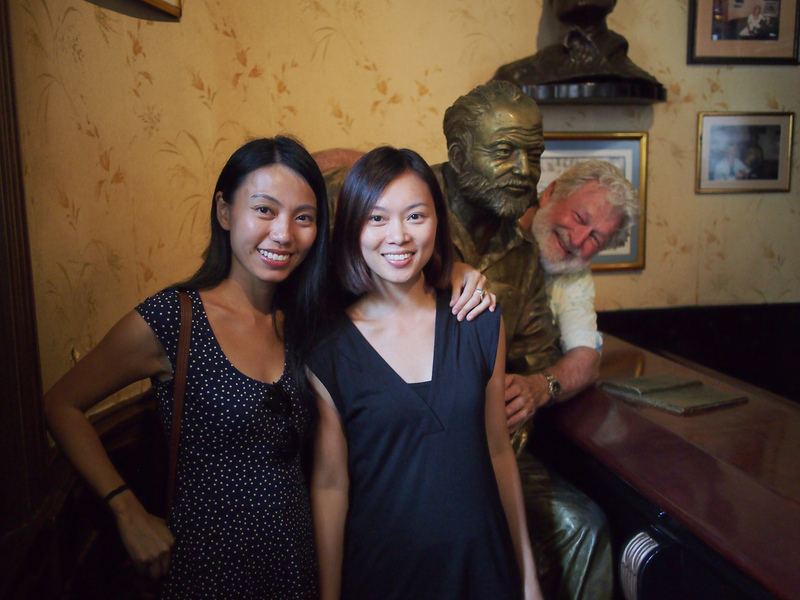 Have a Daiquiri and make a photo with the bust of Hemingway “sitting” on his favorite chair. Don’t just dance a bit with the locals, also watch a great Rumba show in Havana. If you love dance performances, you can’t miss this one. Don’t expect for luxurious venues. Search for the brightly colored alley, the Callejón de Hammel. Visiting the Plaza de la Revolución is a not-to-miss activity. 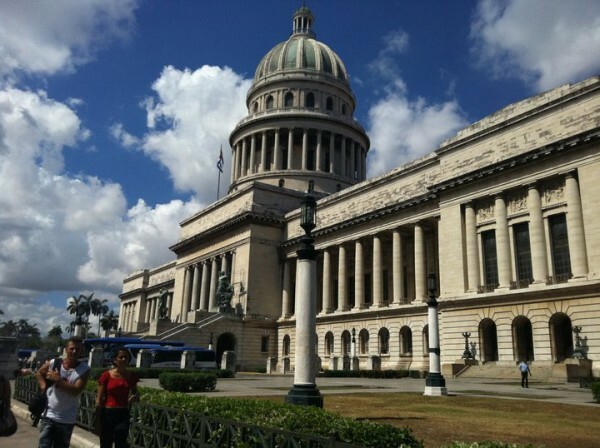 The fantastic Memorial and Museo José Martí is the highlight of the square. You should visit it, too. 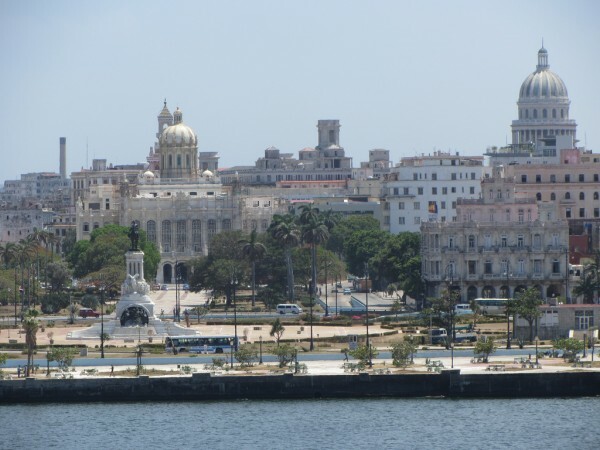 Stretching for 8 km along Havana’s coast, the Malecon is a roadway and seawall, very attractive among tourists. 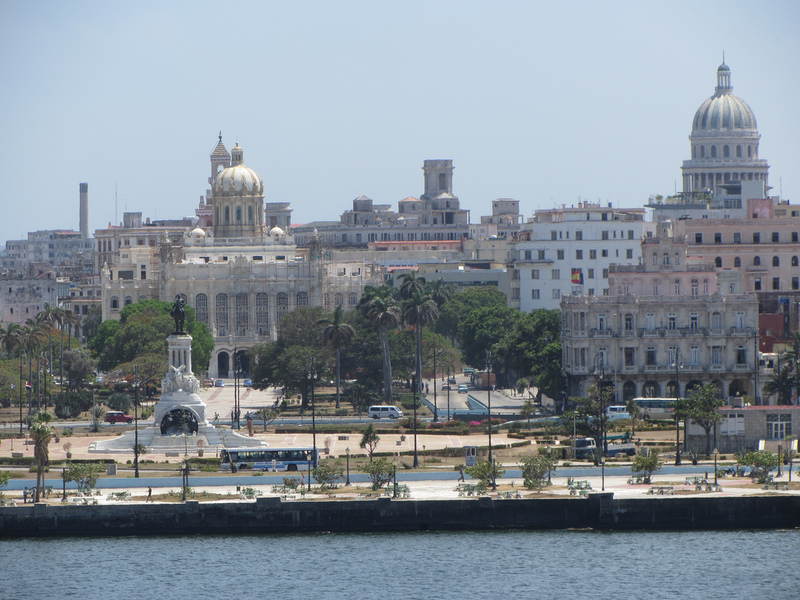 Havana is famous for its fortresses. 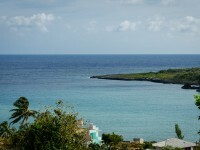 These are the following: the El Morro Castle, Fortress San Carlos de la Cabana and Fortress San Salvador de la Punta. Visit all of them and have gorgeous views over the sea. If you are a lover of beach holidays, I have good news for you: you can lye o the sunny beach at Habana del Este, one of the 15 boroughs of the city. One of the major landmarks of the city is the famous El Capitolio Nacional. Visit this magnificent jewel of the city and make a photo in front of it.